QA – specialists in versatility. 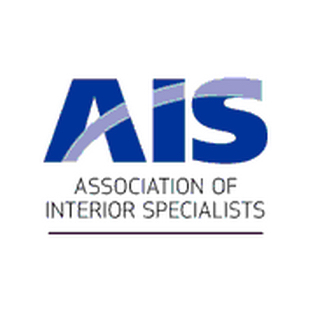 From consultancy and impartial advice to the design and installation of bespoke interiors, every branch of our company is committed to providing you with the best solution at the best price. Based in Bristol, QA has 20 years of experience providing totally bespoke space creation solutions for both industry and commerce. 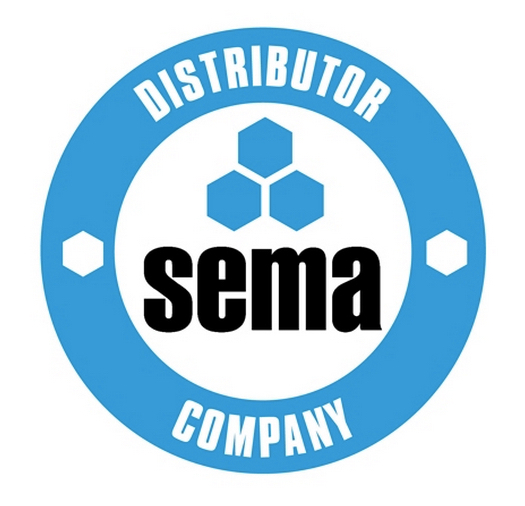 Whether you need a new way to store your products or a complete warehouse redesign, we’re here to help you. 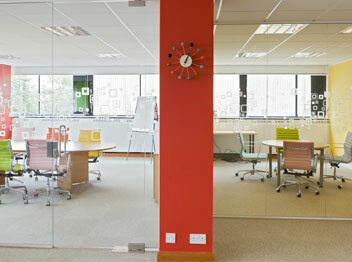 Partitioning, regulations advice and complete office fit-outs for any company size. 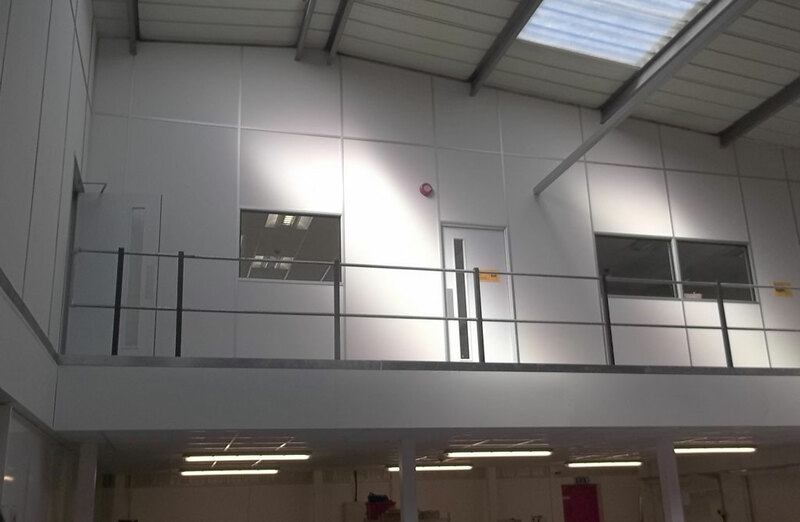 From retail floors to archives, optimise your space with tailored mezzanine flooring. 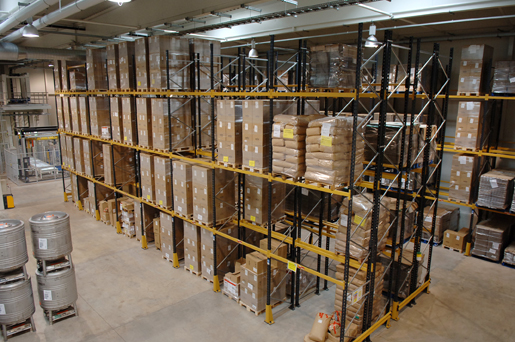 Bespoke shelving, racking and handling equipment designed for your space. QA provide a professional and friendly service. An experienced team who gave great advice.